Beautifully Renovated in High-end style, this neighbourhood is a hidden gem! 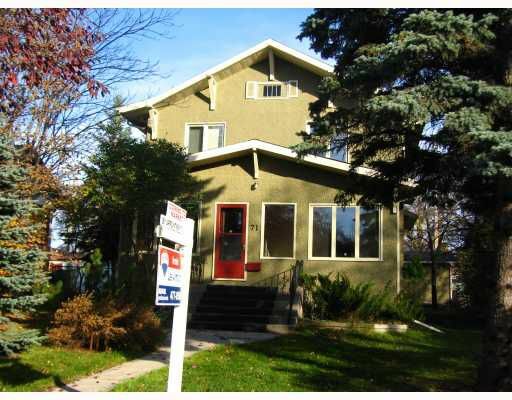 This gorgeous 4 bedroom home sits on a super quiet block only steps from Assinaboine Park. Walking trails and bike paths lead from your front door. This home features a brand new kitchen, brand new bathroom, newly refinished oak floors, and fresh carpet and new designer paint inside and out. Live in a picture perfect cottage setting yet only minutes from downtown. This home is a must see the neighbourhood will amaze you. Offers presented when received.